New Delhi: A number of exit polls for assembly elections in five states show the balance tilting towards the Bharatiya Janata Party in Uttar Pradesh, Uttarakhand and Manipur. The Congress and Aam Aadmi Party are emerging strong in Punjab while there are indications that the electoral battle in Goa is evenly poised, with AAP likely to register its presence convincingly in this state. According to NDTV, the BJP is likely to get 193 seats in UP with SP and Congress combined getting about 120 seats. The BSP would be poor third with 78 seats. Another TV channel ABP news has predicted a hung assembly in UP. Taking these predictions seriously, UP chief Minister Akhilesh Yadav today did not rule out a post-poll alliance with Bahujan Samaj Party to keep the BJP out of power in his State. 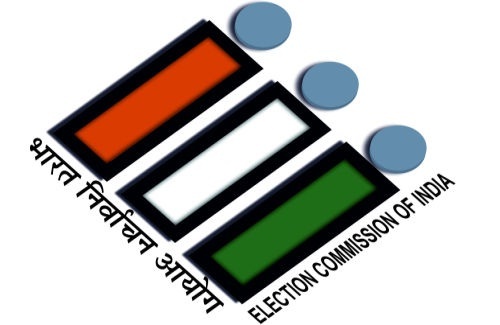 The Election Commission of India (ECI) has made elaborate security arrangements for counting of votes on March 11.